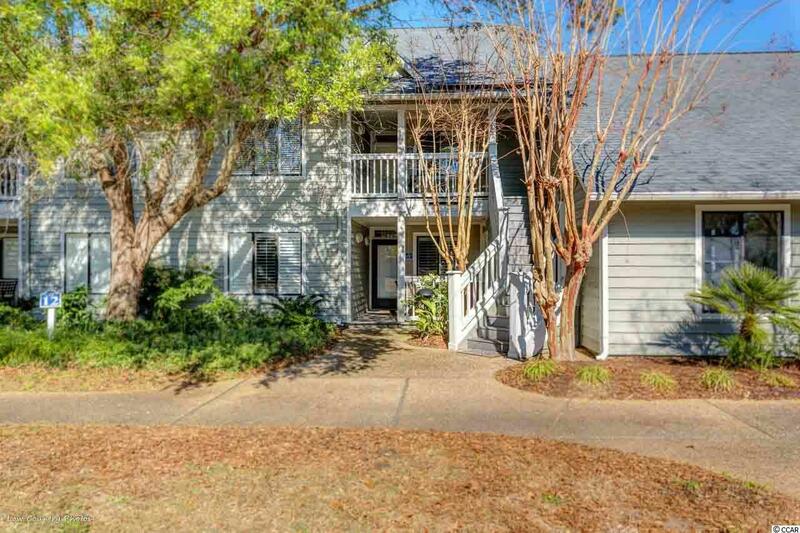 A rare opportunity to own a spacious and completely remodeled unit in Windsor Court in Kingston Plantation. 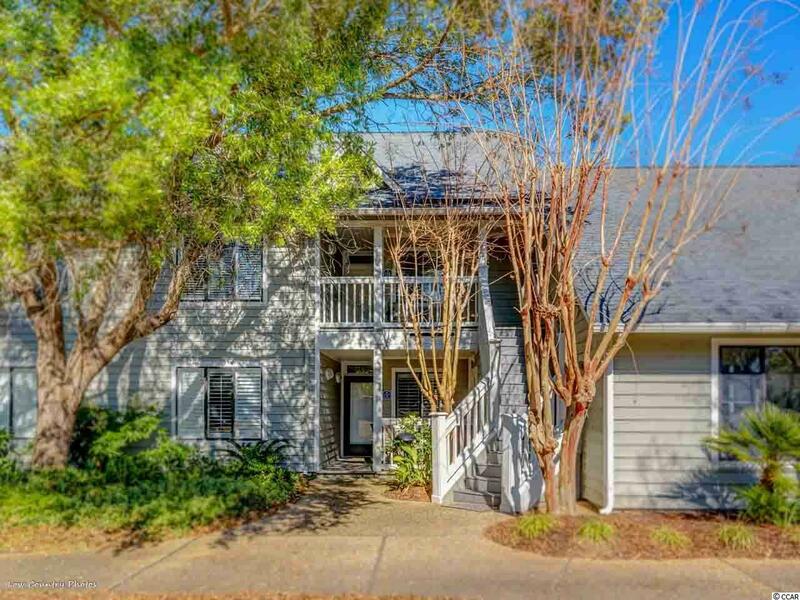 If you have been looking for a unit with a back porch that over looks the Windsor Court pool all while being a golf cart ride to the ocean, this is it. Special bonus that this condo has been completely updated and is turn key ready for you to either use as a income producing property or call it home. This unit has been freshly painted from floor to ceiling and even the trim. 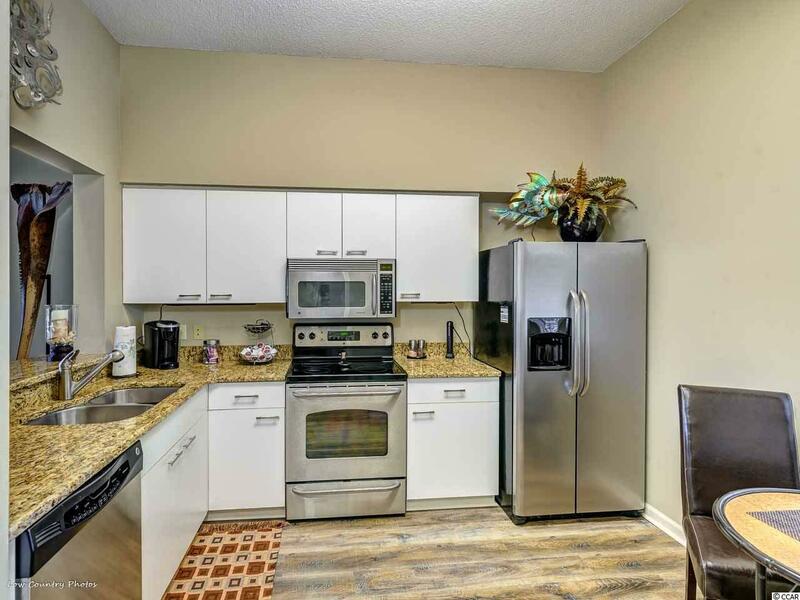 The spacious kitchen boasts an eat in area, new granite, and new stainless appliances. Waterproof woodgrain flooring was added as not only a style upgrade but with beach going and easy up keep as well. Both bathrooms have been improved with granite counter tops and new glass shower doors. The list of new features continues with the little extras that make high impact including ceiling fans, door hardware, plantation shutters and a new water heater. If you are impressed so far than the custom furnishings and hand picked decor will be the things that make you feel truly at home. 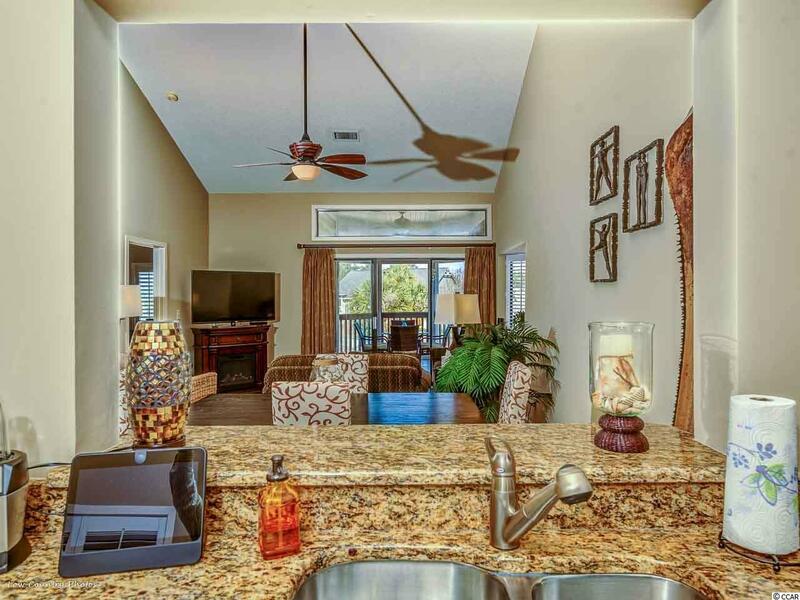 Walking into this unit you feel like you are walking into a model home and that home should be yours. You must see it to appreciate it so schedule your appointment today!